Engineered Rain Screen Products – RAIN SCREEN Systems provide a pressure moderated airspace between the inner structural wall and the exterior cladding that promotes drainage and ventilation. Ventilation properties are a key component to removing water vapor and enhancing the drying between the sheathing and exterior cladding. 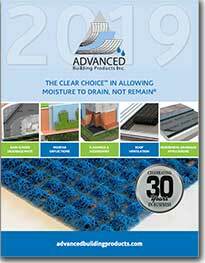 2019 marks the 30th anniversary for Advanced Building Products! 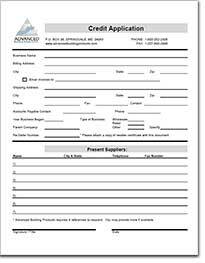 Copyright 2019 - Advanced Building Products, Inc.